We're not just your partner for large-volume production runs. 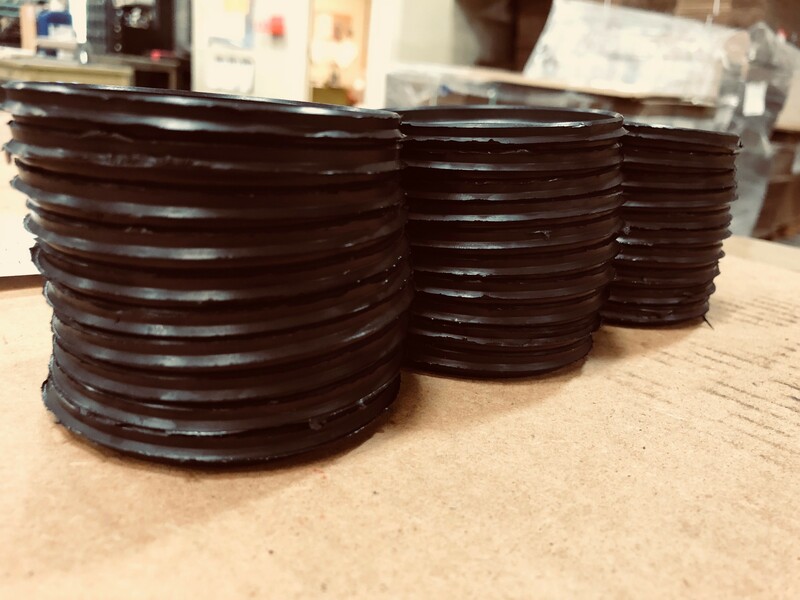 If you need 20 molded parts quickly, we can do that too. With the same attention to detail and precision we put into everything we do. Our short-runs are handled by what is essentially a department within a department, ready for just such projects. Because we have a variety of presses and our own in-house tooling, urgent, small volumes are never a problem.